What's the best way to quickly learn ReSharper basics? One of the best ways is probably to watch this short video in which Hadi Hariri gives a demo of ReSharper's navigation and search, code analysis, refactorings, unit testing, code generation, and support for multiple languages and frameworks, all in about 10 minutes. A lot more ReSharper videos is also available for you to view on JetBrains YouTube channel. In addition, you can get a solid overview of ReSharper features by watching the ReSharper Fundamentals course on Pluralsight. How do I explore ReSharper in all its variety? If you want to dive into ReSharper's diverse feature set, try ReSharper Online Help for an all-around description of language support, specific features, and how and why to use them. 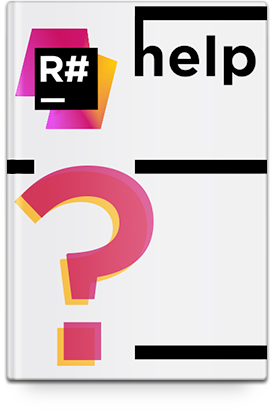 If something is unclear about ReSharper or you experience any difficulties with it, visit ReSharper Knowledge Base to check frequently asked questions, or harness the collective intelligence of our community forum. How is ReSharper better than plain Visual Studio? How can ReSharper help solve common .NET development tasks? ReSharper helps with a great deal of frequent software development and maintenance tasks, such as finding unused code, complying with naming guidelines, detecting possible runtime exceptions, or adopting software design patterns. 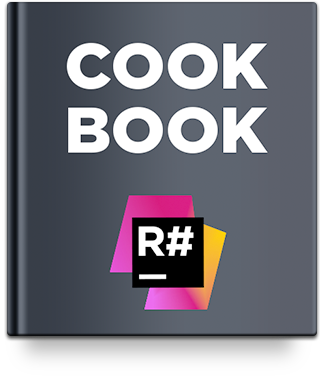 See ReSharper Cookbook for tutorials on undertaking these and other tasks using ReSharper. How do I convince my boss that ReSharper is a valuable addition to our tool set? 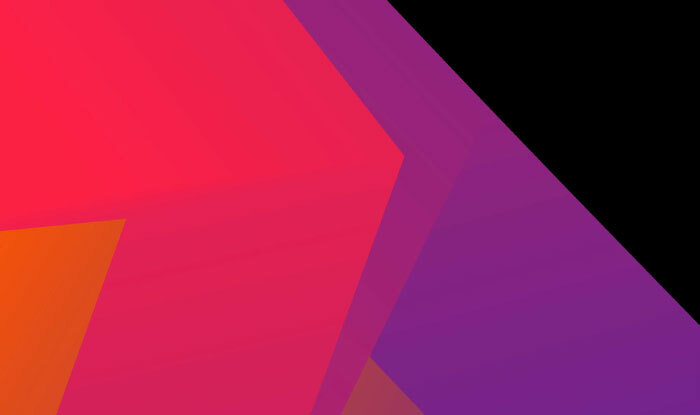 There's a presentation called ReSharper Benefits (.pdf) that looks at ReSharper functionality from a ROI perspective and provides a basic way to estimate how a development team benefits from using ReSharper. There's also ReSharper Data Sheet (.pdf) that fits the most relevant information on ReSharper into two print pages. Is the latest ReSharper worth an upgrade from an older version? 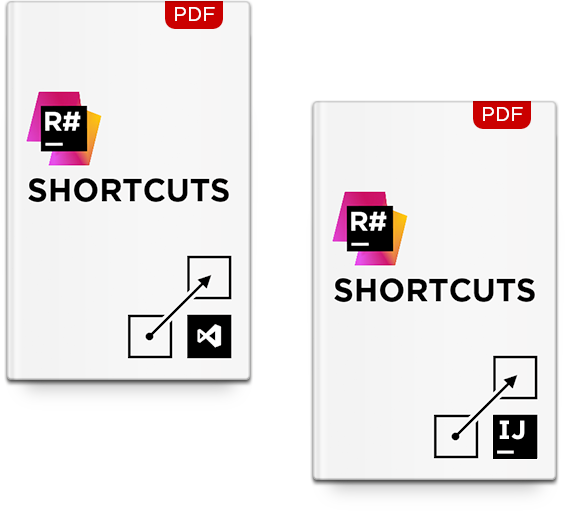 How do I learn ReSharper keyboard shortcuts? How do I tweak ReSharper to my liking or according to my team standard? Default ReSharper settings aren't perfect for everyone. For example, you might want to modify default naming rules or modify severity for certain code inspections. Refer to ReSharper Customization Guide for guidelines on these and other tweaks. 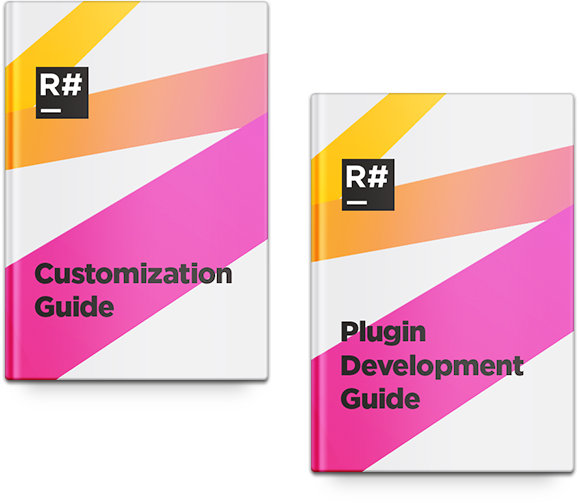 You can also use numerous ReSharper plugins that extend or modify ReSharper functionality, or even create your own plugins, and ReSharper Plugin Development Guide is going to help you with that.